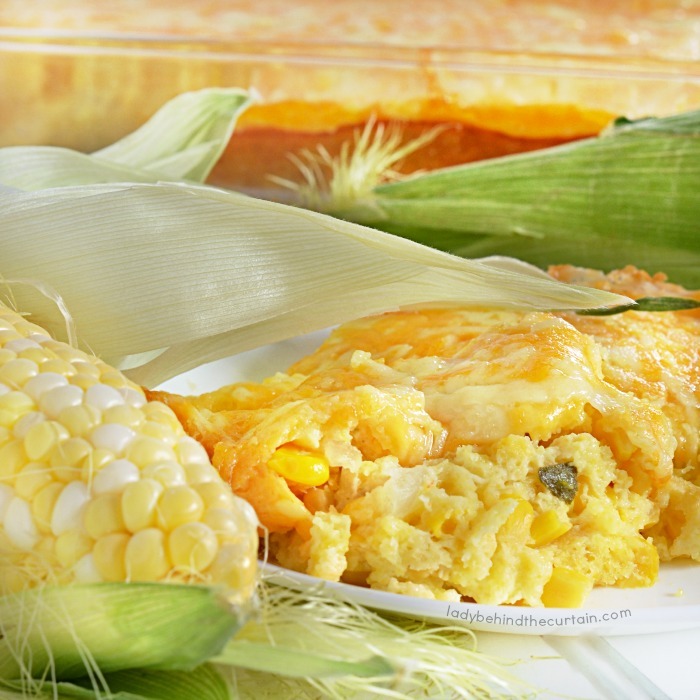 Corn Casserole | The perfect addition to any holiday meal. 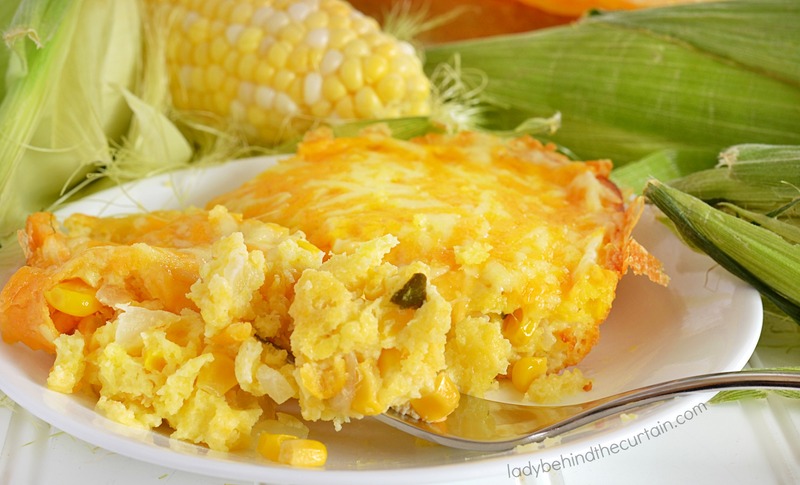 This corn casserole is light and fluffy with just the right amount of sweet corn flavor and compliments any main dish. 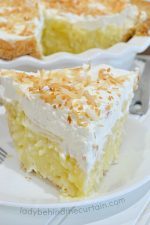 Make this delicious casserole the night before, the next day, place it in a cold oven and bake for an easy solution to an otherwise very busy Thanksgiving or Christmas Day (since the casserole is being baked right out of the refrigerator allow extra time for baking). 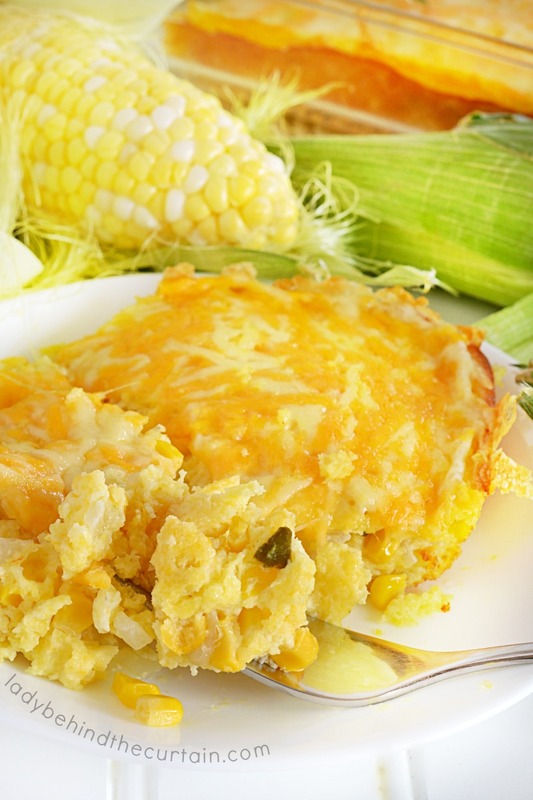 DID YOU KNOW….Another name for this casserole is corn pudding. 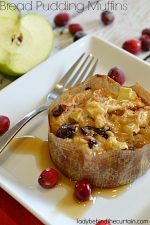 Casseroles and salads that’s what a good Thanksgiving or Christmas menu means to me. I’m not much of a meat girl but I LOVE my sides! Thanksgiving and Christmas is the only time when serving multiple casseroles and salads makes sense. This may sound weird, but my favorite casserole (next to this one) is the good old green bean casserole. Yep, the recipe straight off the back of the fried onion can! 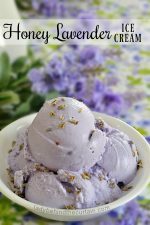 This recipe has been in my family for many many years. I don’t know where it originated from or if it has been modified since it came into the family. 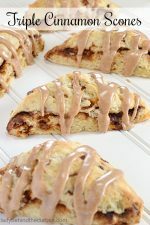 All I know is that it’s easy to make and delicious! Sauté onion in butter until translucent. Mix together the onions, corn, sour cream, muffin mix and eggs. Mix until well combined. 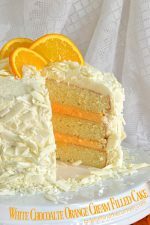 Pour into a 9x13-inch baking dish. Bake 45 minutes, add cheese and bake an additional 10 to 15 minutes. 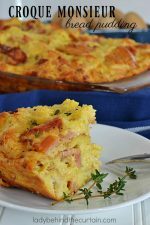 More casserole recipes you might like. SWEET POTATO CASSEROLE and LOADED MASHED POTATO CASSEROLE. 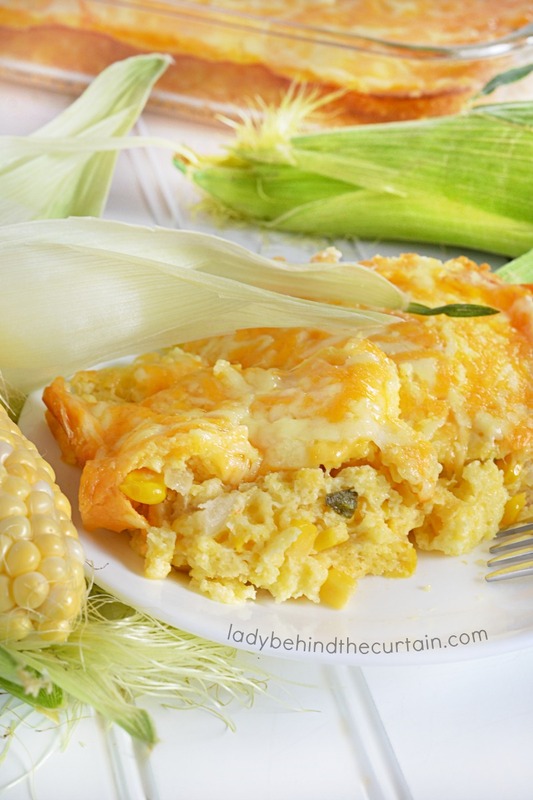 This looks like a tasty side dish 🙂 I love corn casseroles.